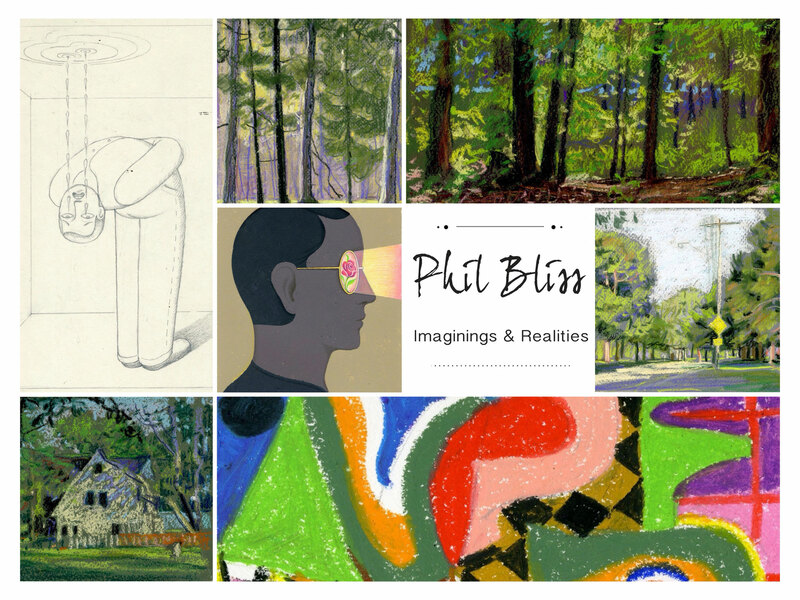 Fine artist and illustrator, Phil Bliss, will be exhibiting his imaginative paintings, illustrations, and plein air landscapes in a variety of media. The opening will be at The Rochester Art Club on November 3 from 6 – 9 pm. As a fine artist, Phil has won awards from Rochester Art Club and Genesee Valley Plein Air Painters. His work has been in Rochester-Finger Lakes Exhibitions, the annual invitational at Oxford Gallery, and the Arnot Museum in Elmira. Phil’s illustrations have been on the pages of books and magazines, book covers, and advertisements, including Time Magazine, Reader’s Digest, American Airlines, and Citibank. They have been accepted into the American Illustration Annual book, the Society of Illustrators Annual book, and the 3 x 3 Illustration Annual book. Hungerford Building #437, 1115 E. Main St., enter Door #2 to the 4th floor, left off elevator that is manned for your convenience. Parking available across the street at the credit union.